We finally cleared some space to head up to Stockholm for a few days last week. It was kind of a fast and furious trip but we had planned to gather with people in group settings so we managed to see many folks in a short amount of time. I know there are some that got missed and I'm really sorry about that. Please don't take it personally if we were unable to meet you! There was simply not enough time to see everyone we would've liked to have. Being back was good. Admittedly, it was very odd flying to Stockholm and yet not going home. We kind of wondered how it would be and were both a little nervous as we headed in. But almost immediately we were struck by a couple of things. First, it's darker up there! The days are short in London but not quite like the darkness that falls early and deep over Stockholm during these winter days! Second, Stockholm is beautiful! What a gorgeous place this city on the water is. 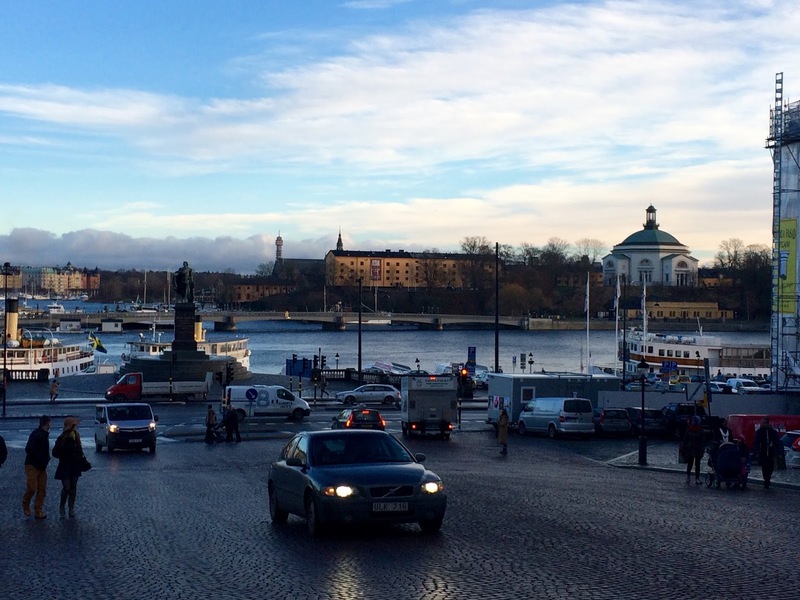 We always appreciated the beauty that surrounded us but being away from it for several months increased the wow factor that Stockholm truly is. Third, there are very few people who populate this capital city! 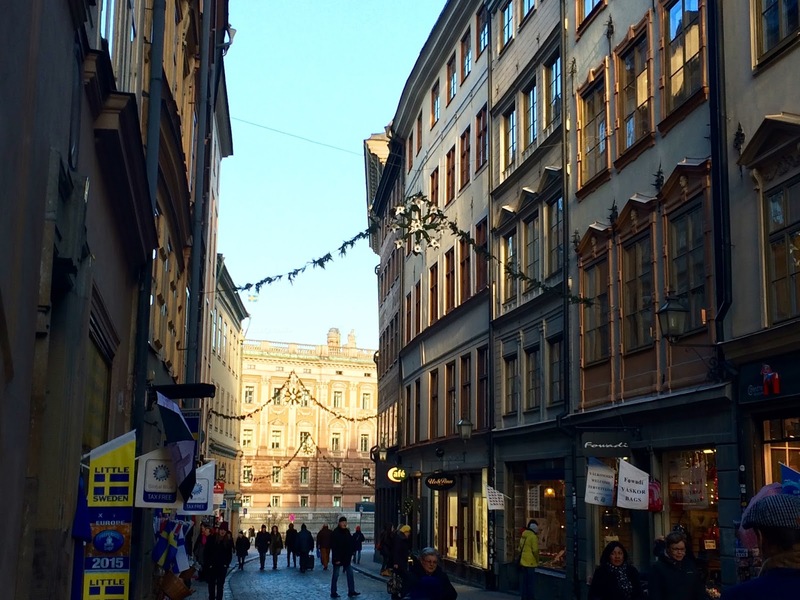 After living in London for 4 months we were amazed at how quaint and empty the streets of Stockholm felt. 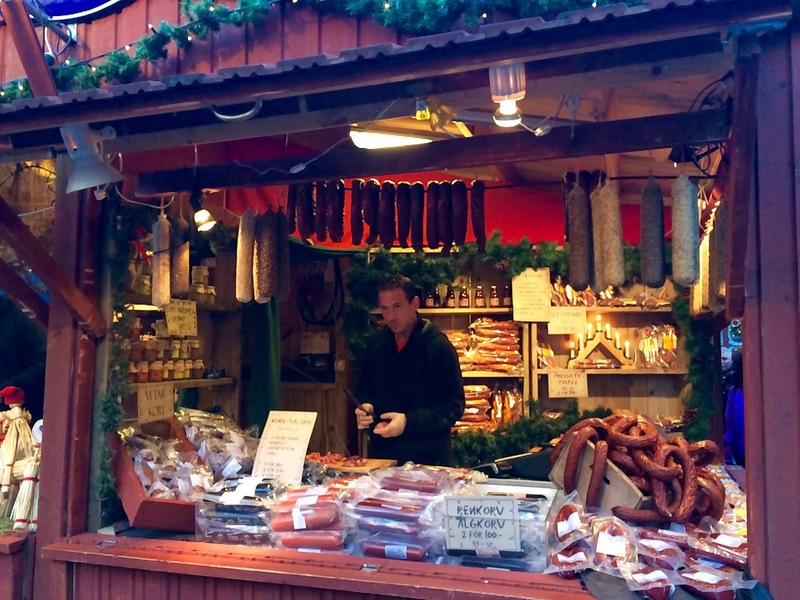 We were reminded of the quiet simplicity that a city like Stockholm embraces. I suppose we'd gotten used to its rhythm when we lived there so to return to it after experiencing something so opposite was a real joy. It was fun to land to in a city where getting around was second nature. We took the airport bus into central station and walked to our friends house downtown. 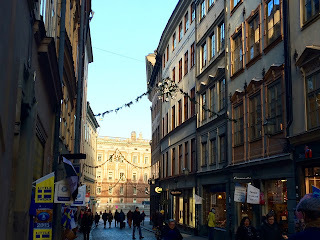 It was a joy to wander through these streets that held so much familiarity for us. My Swedish was actually pretty good too! 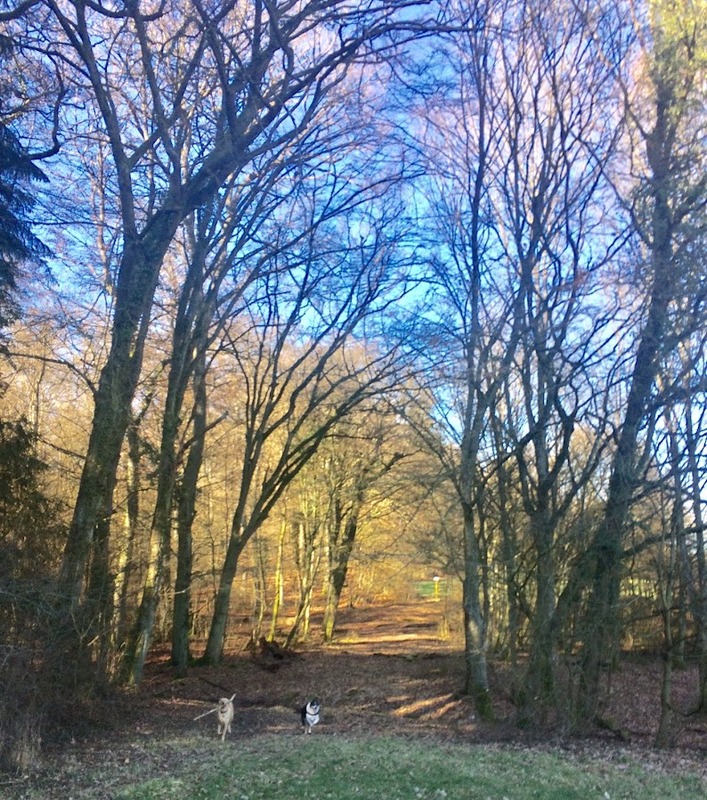 The first day we were in town was one of those dazzling winter days, complete with warm sunshine! No snow on the ground yet and the mild temperatures made it easy to get around. We wandered through the city, passing by the Christmas windows at NK, the big downtown department store. Just like a kid, I always treasured getting a peek at these every year. 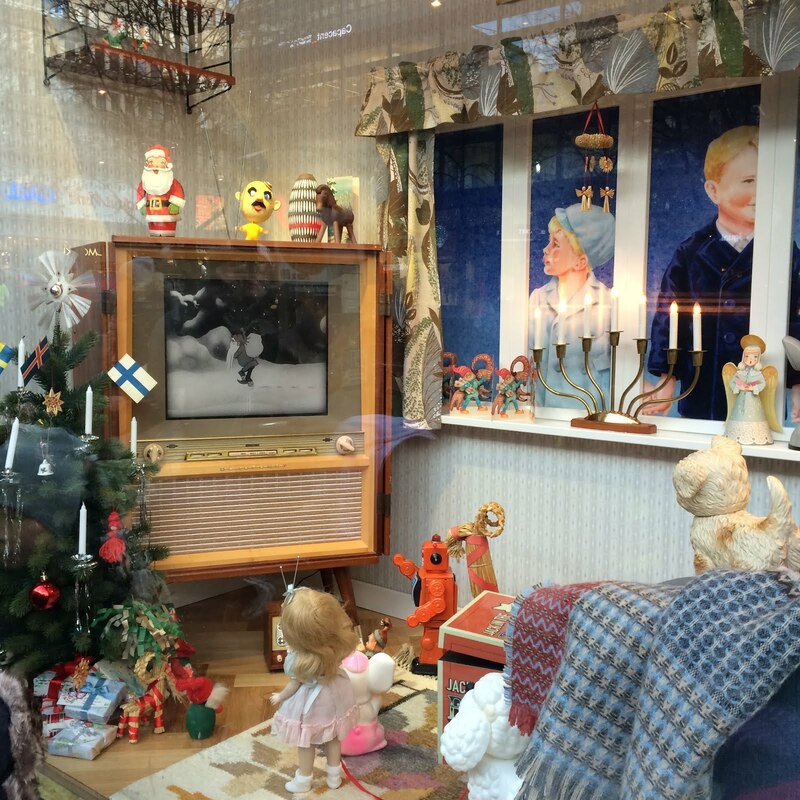 This year they were decorated by decades, highlighting a few key items from each time period. 1915: NK opened. 1920: Skansen opened. 1950-60: The age of TV. 1970: The roller coaster at Gröna Lund debuted. 1980: The bubble gum age. 2015: Modern Christmas dinner with iPads in the chairs! Cute details dotted each window and it was fun to see the delight on the children's faces as we wandered by. 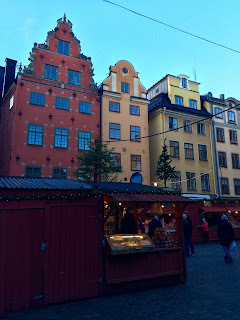 From there we wandered through Kungsträdgården, taking in the small Christmas market. I always loved the outdoor fires! We eventually found ourselves in Gamla Stan, the most charming of all places! We browsed through the shops, looking for little gifts, something that I had not done in years given that we'd been there so long! 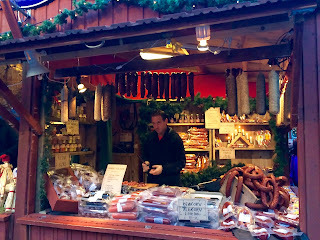 We wandered through the Christmas market, stopping by Tanner's favorite stall, the sausage man! It was really fun to be a tourist in a town I knew so well! 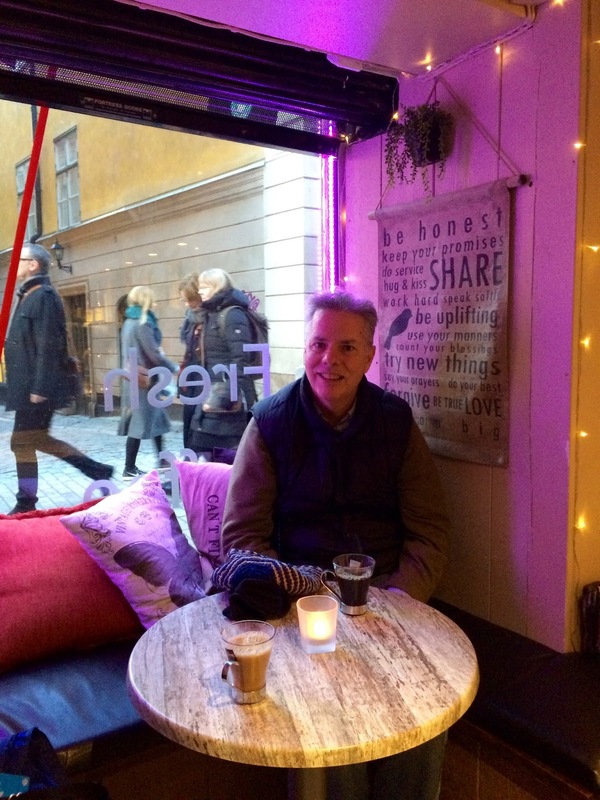 Of course, we made an obligatory stop for a fika in one of the cute shops! We rode the subway, we took the Roslagsbana, we walked around our former neighborhood, we had a beer in our local pub. Being back made me appreciate so deeply some of the things that we had come to take for granted. 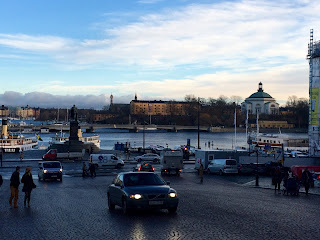 The beauty of Stockholm is truly a treasure and if you had not had the chance to go there, do it now! It's really a special place and it was great to be back at Christmas and experience the beauty of this time of year all over again. Of course, Stockholm the city will always be special to us, but it's truly the people we know and love in Stockholm that really made the weekend magical. Stay tuned for Stockholm in My Heart: People.